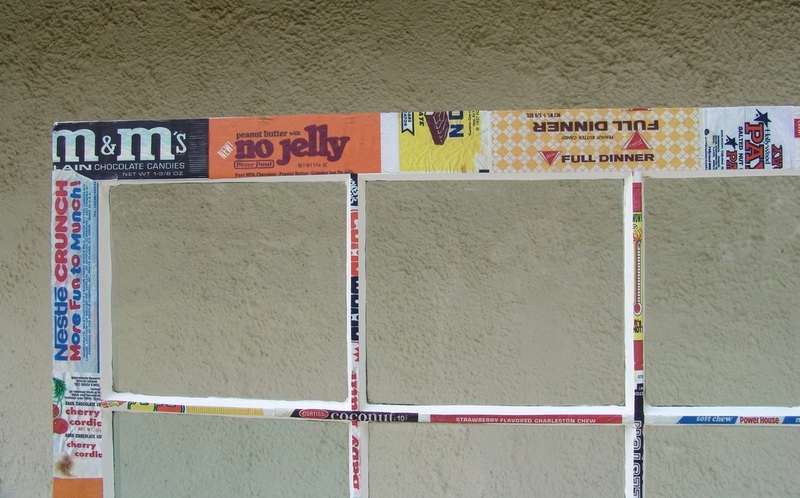 These are ekphrasic mixed-media works focused on Gilda (participant), her family & friends, dialog, and the "doors and windows" of their relationships. and made myself get up and go seek these avenues. ‘Cause it’s real hard when you’re sick. Patricia: (First thoughts in response to the narrative) Gilda... You've been going through doors your whole life.